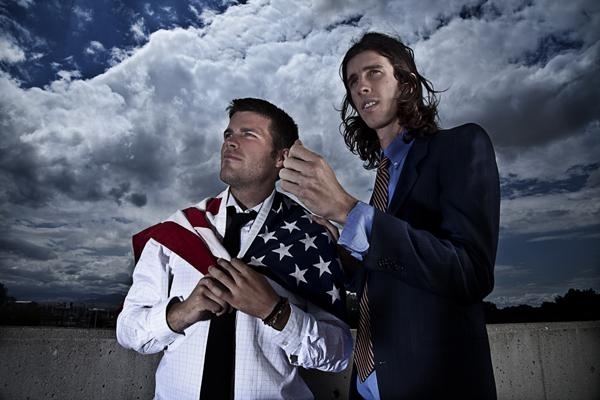 After the jump you can check out another brand new song from 3oh!3! Their new album, “Streets of Gold,” hits stores later this month. After the jump you can see the brand new video from 3oh!3 for their new single “My First Kiss” which features a guest appearance from Ke$ha!